Erkin Vohidov. A title that fits every heart. In his lines, we deeply understand what is the meaning of humans’ charm. In Erkin Vohidov’s works the fate of society, the future of the people occupy the first place. Each year, literary evenings and spiritual-enlightenment events have become a tradition in which President Shavkat Mirziyoyev's attention to spirituality and literature has brought Erkin Vakhidov's great poetic heritage to the younger generation and discovery of the poet's followers. This year, our region is preparing for a major literary conference on the eve of the poet's birthday. Ferghana Regional Information and Library Center named after Ahmad Farghani organized educational event dedicated to the life and work of Erkin Vakhidov. 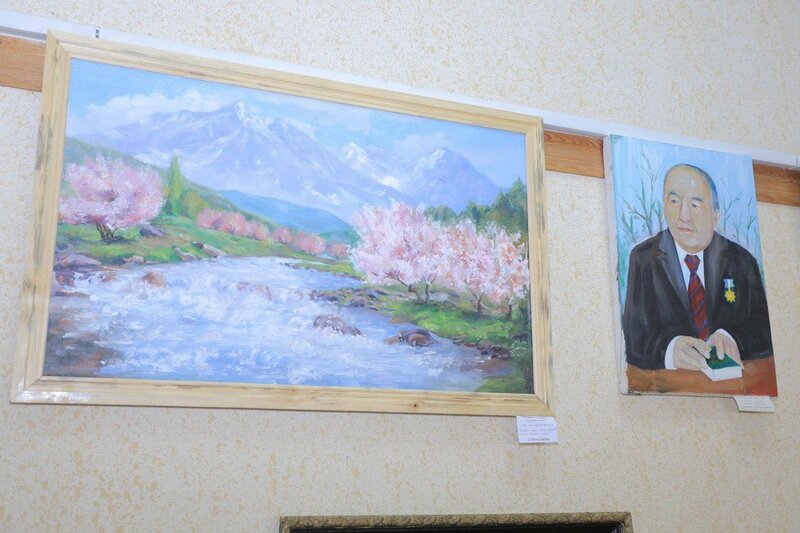 Initially, there was a contest of drawings portrait of Erkin Vohidov. Students of Ferghana State University, Ferghana City Art College participated in it. 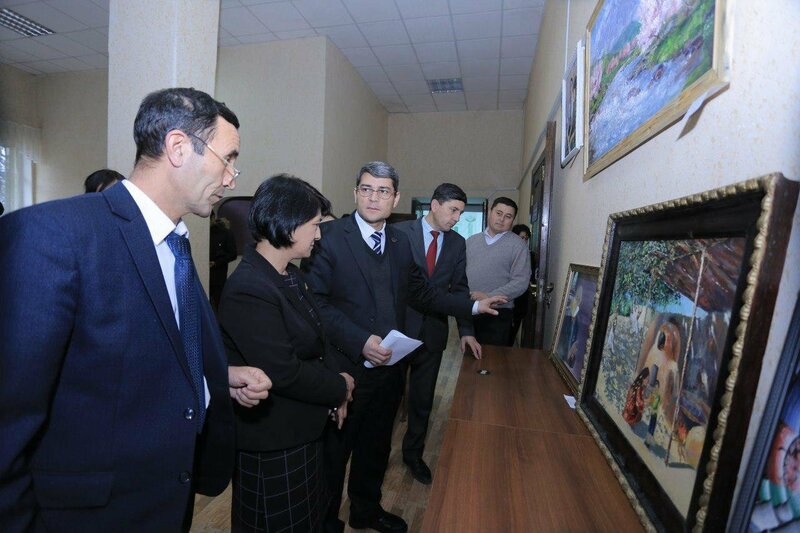 The jury highly appreciated the works of the pupil of the Ferghana Art College Sanjarbek Mirzaakbarov and the student of Fergana State University Mushtariy Kurbanova. In the conference hall of ILC Erkin Vakhidov's artistic creativity room, chess table, a chronicle of his works and this event attracted great interest of participants. Especially, the pupils and teachers of Ferghana College of Arts showed the performance “Ruhlar isyoni”, told compositional poems, sang songs according to his poems. Their peers were amazed by the fact that young boys and girls read poems from poetry expressively and figuratively.